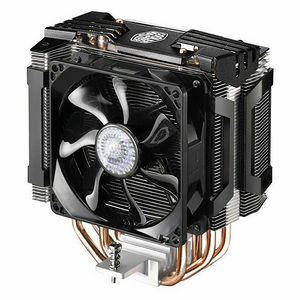 The Cooler Master Hyper D92 provides excellent cooling performance in a tight, sleek package. Featuring dual 92mm fans in push-pull configuration, Hyper D92 is able to accelerate heat dissipation by maximizing airflow with offset fans. This unique fan placement prevents deadzones caused by the center housing of each fan.